it's that time of year again, guys! like the 4th of July, but instead of celebrating independence, we celebrate comic books! and we let that nerd flag fly extra high! 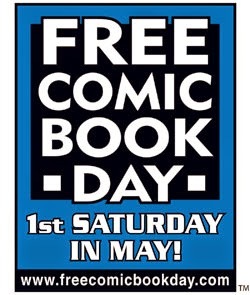 some of the best comic shops in the area have huge events and they invite comic creators to spend time with comic fans. 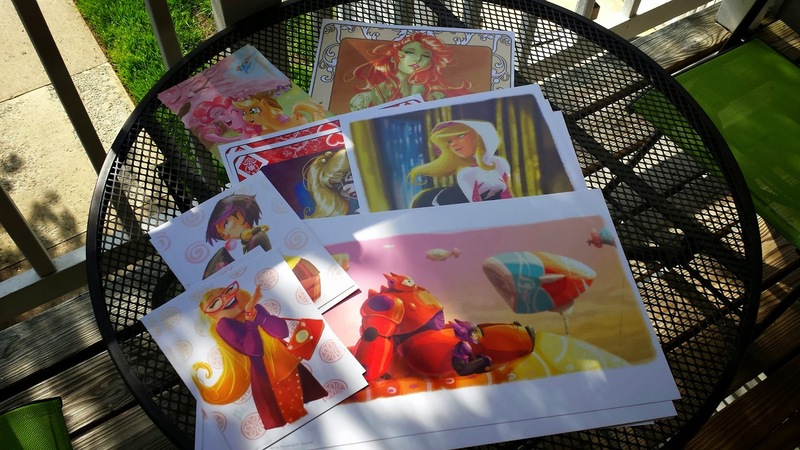 i've gotten some of my prints reprinted since i sold out of them at Emerald City Con last month. (sorry to everyone in Seattle that couldn't get any Big Hero 6 or Spider-Gwens.) i'll have some books (comics and my artbook) with me and i'll be doing sketches all day! i'm thinking of doing FREE headsketches for any $20 (or more) purchase. free headsketches go great with free comics, right? hope to see u cool kids out there! *please note - my commission sale does not apply at cons/shows. it's only for commissions done at home. thanks!